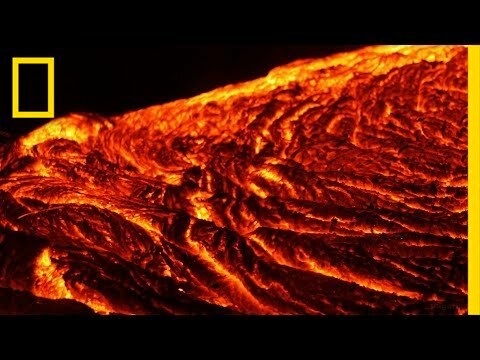 A volcano or lava erupts dramatically and it is a sign of destruction. According to Hindu culture, such destruction takes place when Lord Shiva (the destructor) opens his third eye. 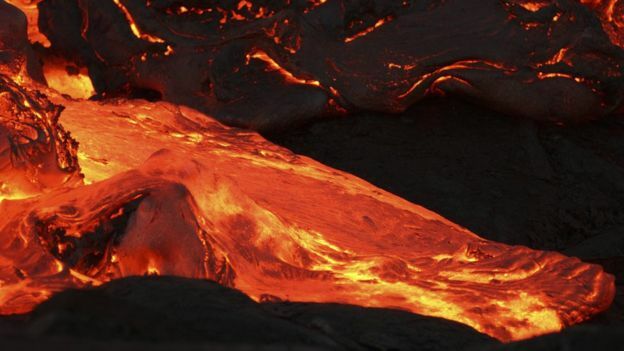 A volcano erupts after sulking in itself for a long period of time. Therefore, such a dream may have a lot of meanings. 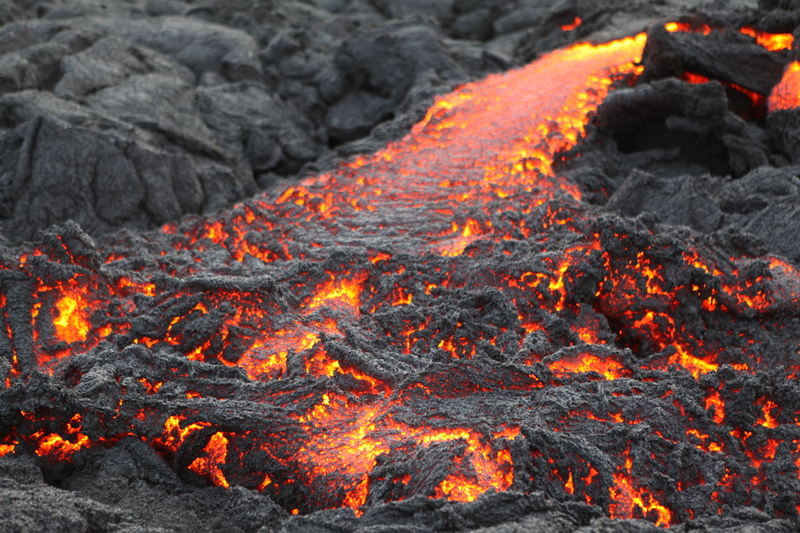 Dreaming of lava means that you are extremely angry about something in your waking life, but you have not yet released your frustration. You are dwelling in the same anger since a long period of time, succumbing to the frustration that it has created inside of you. No matter how hard you try, it seems quite difficult for you to forgive the situation or person, on whom you are angry. 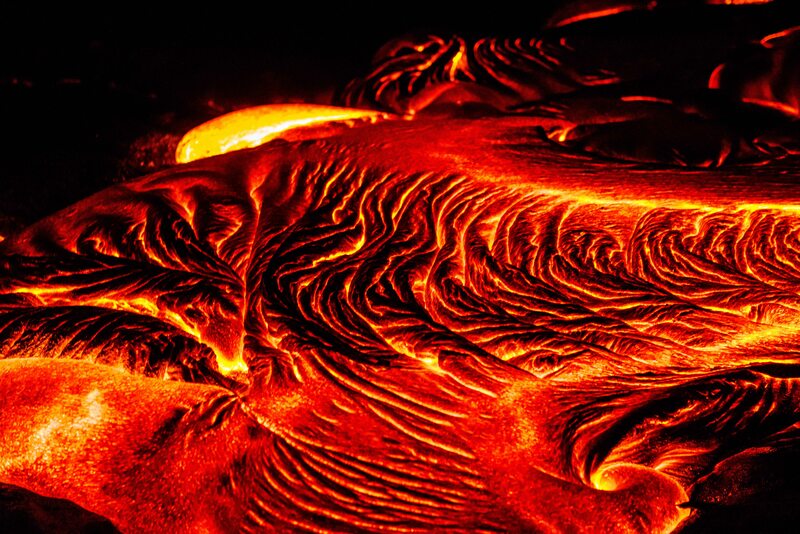 If you are going through divorce in your life, you may see lava in your dreams because of the kind of anger that lies in your heart. If you dream of a volcano eruption, it means that your frustration is going to be released soon. You may get a chance to be heard in the crowd or take off your anger on your partner. However, I suggest you to meditate and relax yourself as much as you can. 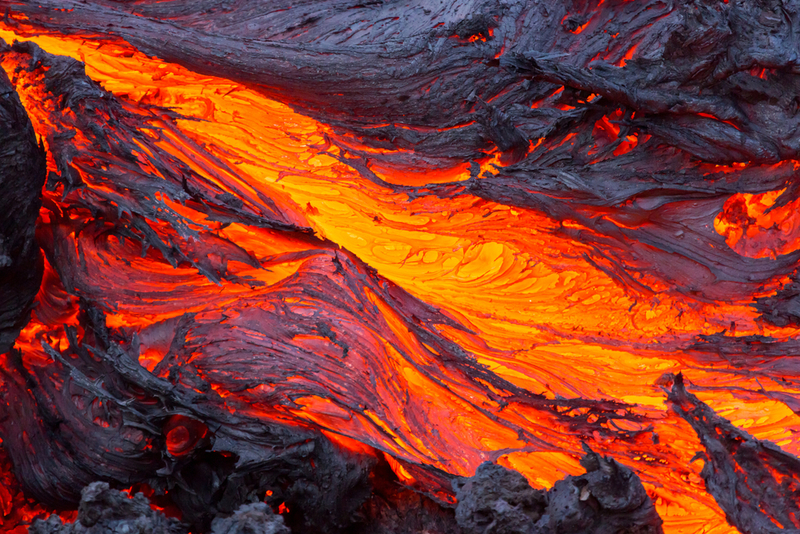 Lava represents anger, frustration, hatred and short-temperedness. 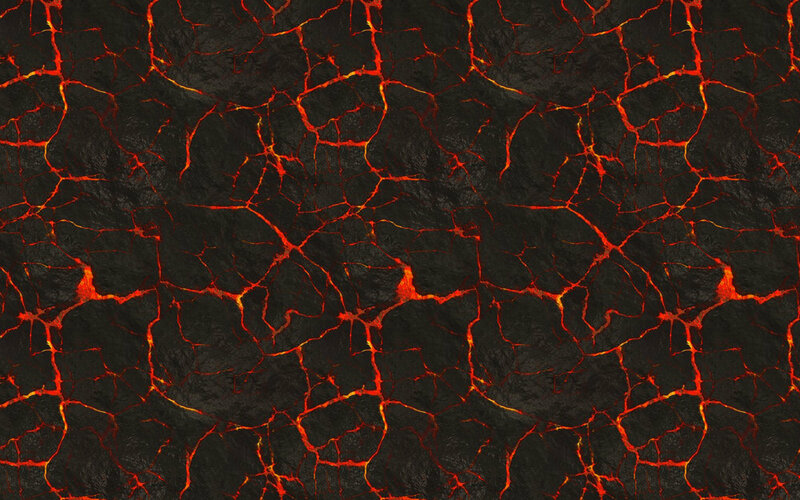 If you are a short tempered person, you may see lava dreams repeatedly. 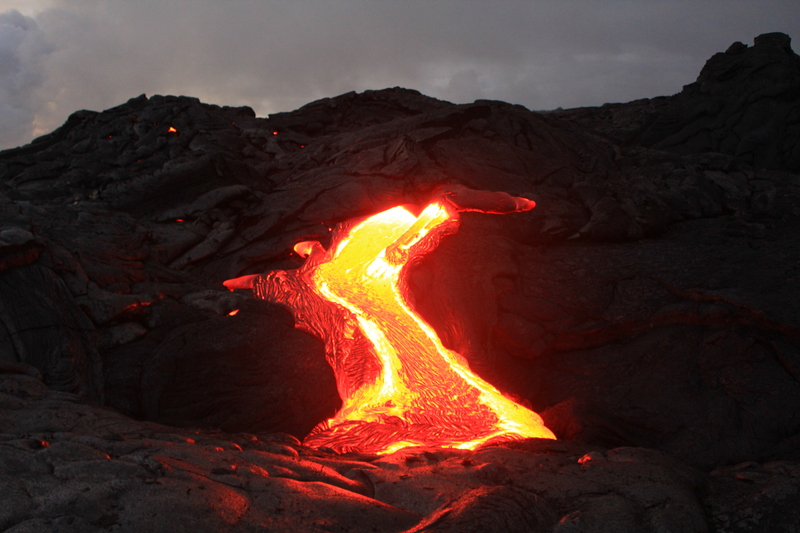 Dreaming of enjoying the view of lava means that you enjoy when someone else gets angry. It is bad to have such a nature in life. If someone else is frustrated, you should never make fun of him or else Karmas may hit you back soon. 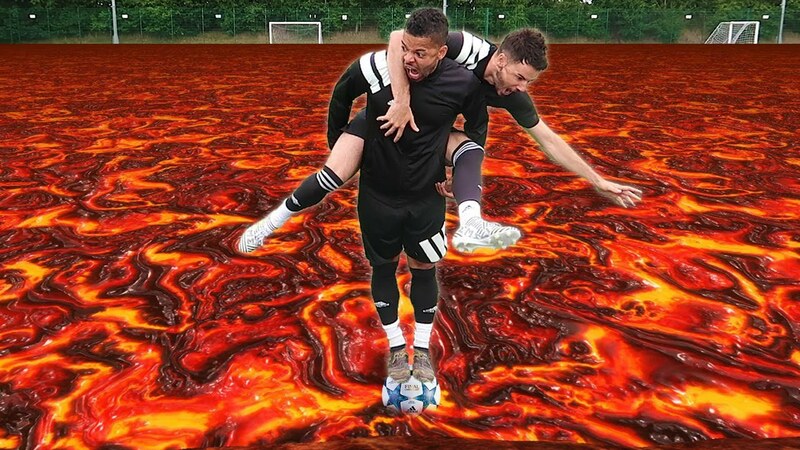 Dreaming of lava is a very destructive one. If you have been working on something in your life, you will not achieve success and you may have to drop the project. 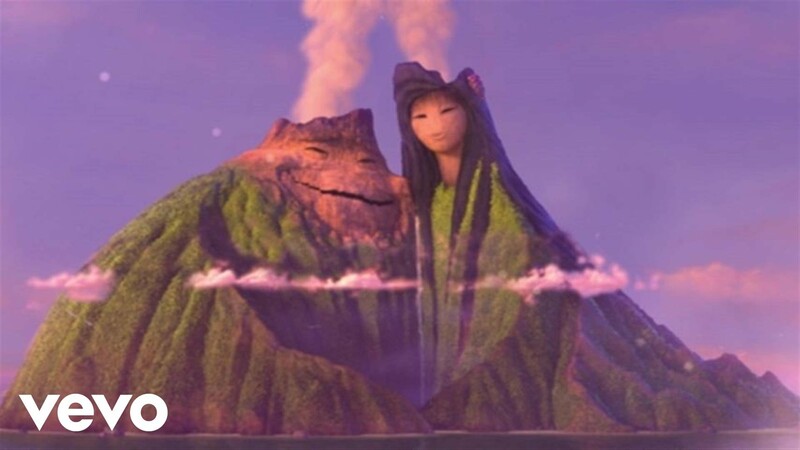 Volcano eruption - Dreaming of a volcano eruption represents the anger in your heart. 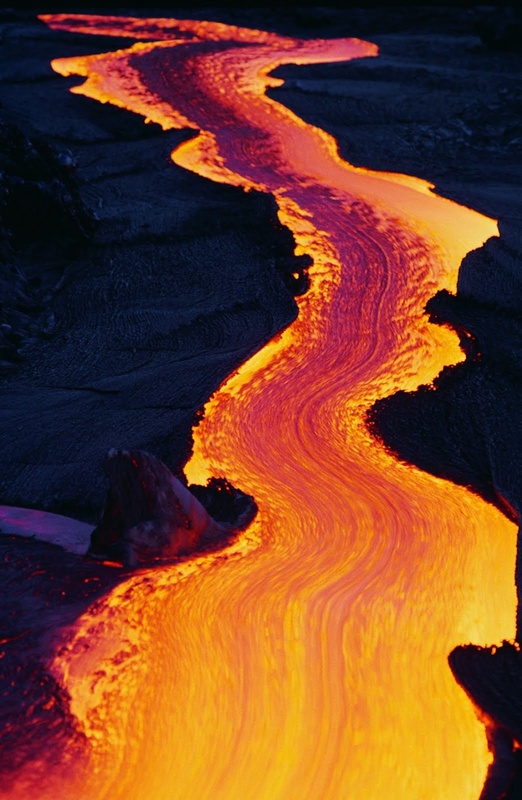 Cooling lava - If you dream of cooling lava, it represents the settlement of disputes in your life. You may solve your problems with some of your enemies. 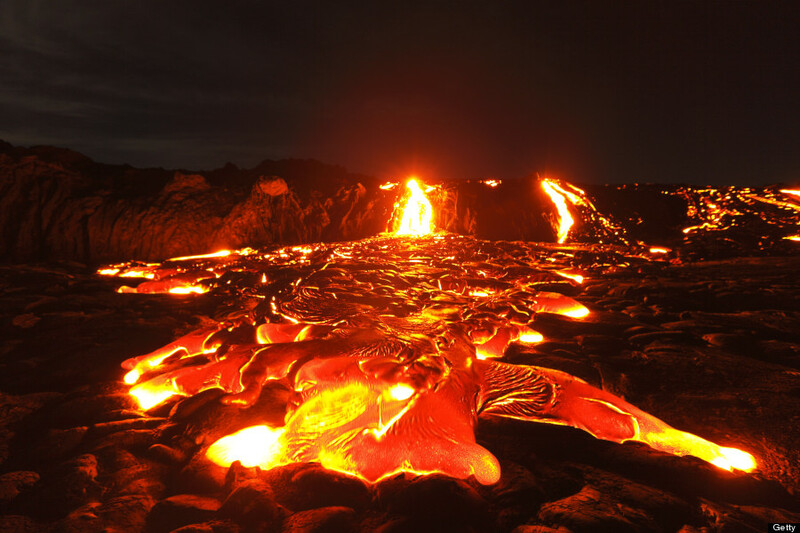 Walking on lava - Dreaming of walking on lava indicates your strength to tolerate the anger of your loved ones.